The city of Oakland is accepting proposals for the development of two adjacent Montclair properties, both located at 6226 Moraga Ave. The Notice of Development Opportunity describes Parcel A as 23,884 square feet and "generally unimproved and upsloping." While the smaller Parcel B is 15,652 square feet and includes the Montclair Firehouse, an historic landmark built in 1927. 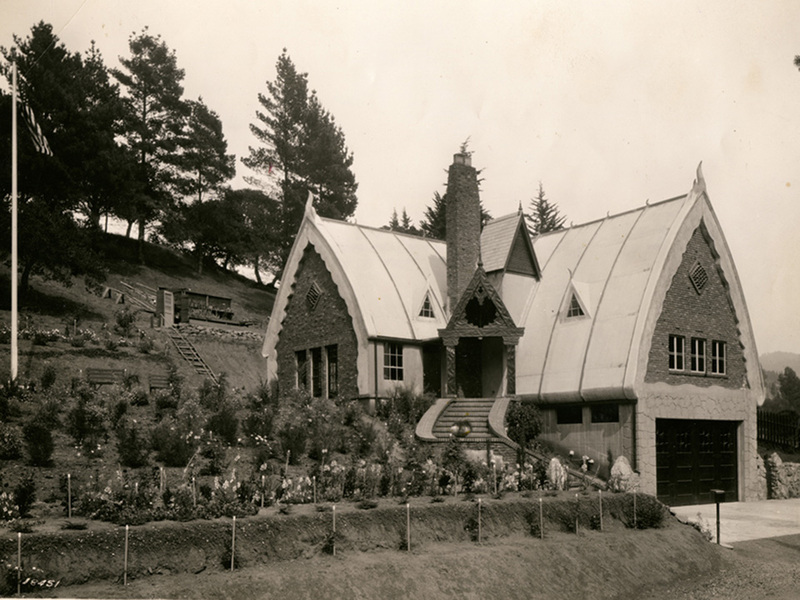 Designed by Eldred E. Edwards of the Oakland Public Works Department after a devastating wildfire swept the East Bay hills in 1923, the firehouse lies nearly on top of the Hayward fault, which runs under Moraga Avenue. Though the structure went through a series of seismic upgrades in 1963, it was vacated after the Loma Prieta earthquake in 1989. Since then, fire services have been transferred to nearby Station 24 and the site has been used as a storage facility for various city departments. The firehouse was declared a state landmark in 1980, and as such is subject to the California Historical Building Code. Seismic codes have been updated since 1963, which means the building must be retrofitted before development. 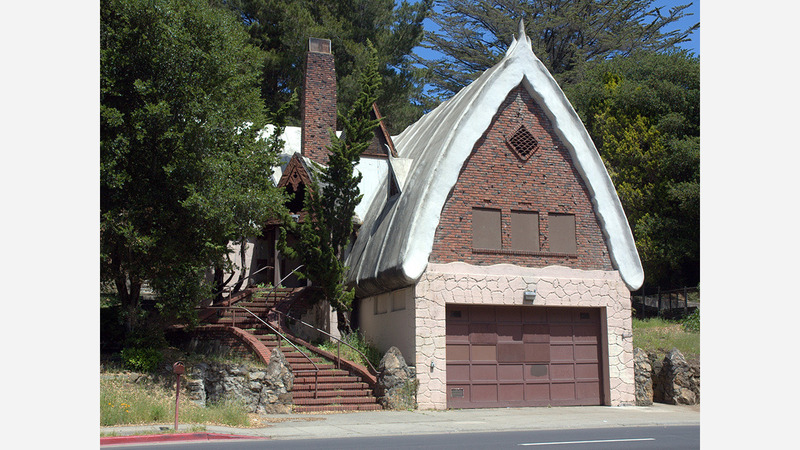 The site's landmark status doesn't limit future use as long as proposals preserve historic character, defined as retaining the "integrity of design, material, workmanship, location, setting, feeling, and association," wrote Harry Hamilton, marketing coordinator for the city's Economic and Workforce Development Department. "Part of the assessment of proposals will include community and public objectives to make sure the use is appropriate for the surrounding community," wrote Hamilton, "that the developer has a willingness to work with neighborhood stakeholders on the project concept and that the project adds to the vitality of Montclair." As of this writing, the city has received more 30 general inquiries, but no proposals. The city will consider all proposals with a minimum offer of $1.25 million for both properties, but the parcels may also be purchased separately, at a minimum of $750,000 for Parcel A, and $500,000 for Parcel B. Before a deal goes through, it must first be approved by the City Council. Written proposals for development must be submitted by 5pm, Friday May 18th. Open houses will be held on Sunday, April 22nd from 2-4pm, and on Monday, May 7th, from 10am to 2pm. To download a proposal form, visit the city's real estate asset management site. For general inquiries, contact Jinnhua Su, Real Estate Agent with the City of Oakland Real Estate Services Division.